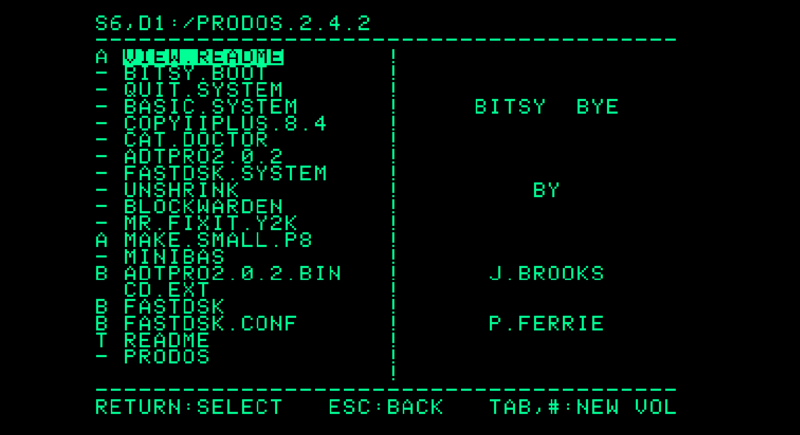 ProDOS 2.5 has been announced but is not available yet. 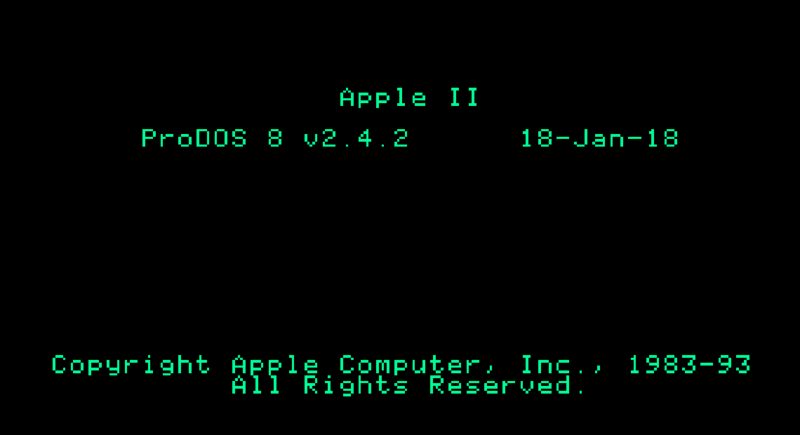 ProDOS 2.4.2 is the current release, and available for ALL models of the Apple II. 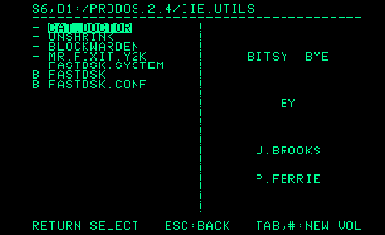 ROM ID detection for Apple II clones. 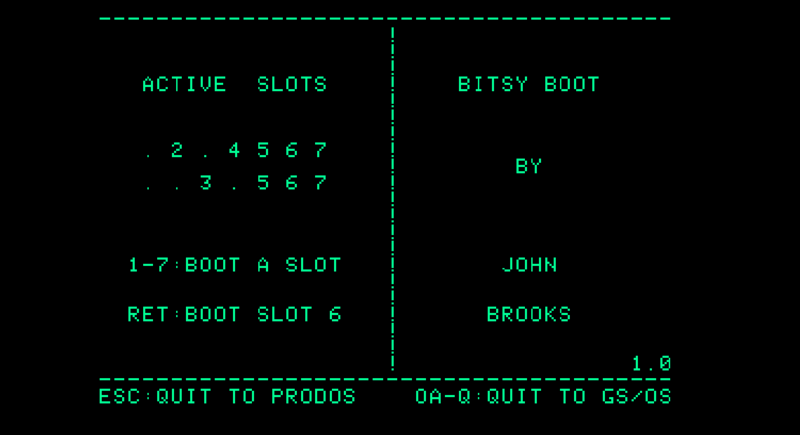 Select drives by slot using number keys 1-7. Select files by typing the first letter of their filename. Does not abort on drive errors, but instead lists and allows launching of all readable files.